Welcome international customers. Trendy Halloween ships to over 100 countries. We offer the trendiest costumes at affordable prices ready to go for your next occasion. You can shop with us and choose to ship internationally. 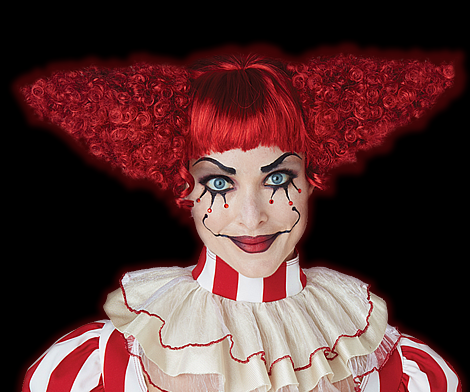 *Our Value Shipping International for costumes applies only to orders 4lbs and under. Transit time is an average of 10-25 business days (includes handling time). Occasionally the transit may take longer. For registered users, check your order status here. Mondays: Closed. Email or form only.